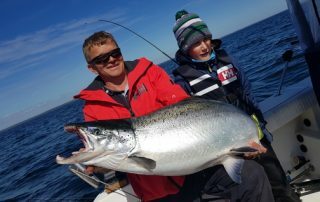 We offer guided fisheries trips after pike, perch, marine island and salmon trolling. 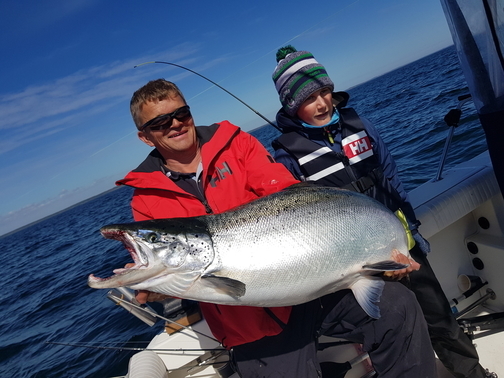 Allow you and your friends a unique fisheries experience fulfilled of enjoyment for all minds. 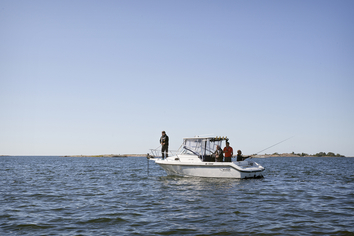 We customize fisheries event with a guide for small and bigger groups including. 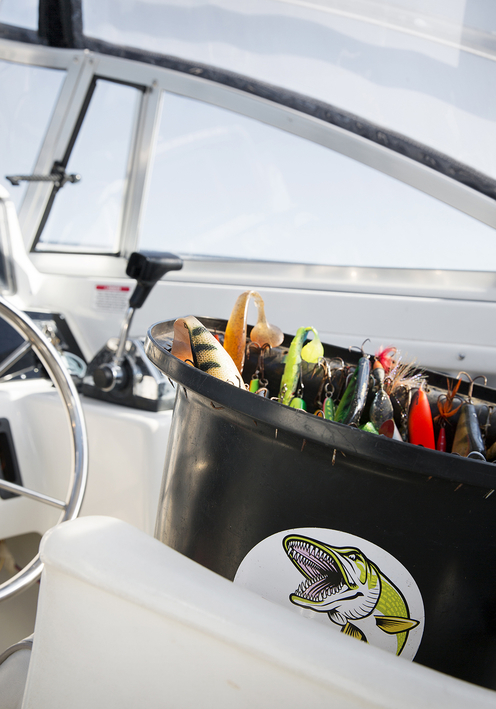 fisheries equipment, safety jacket, fishing card and lunch. 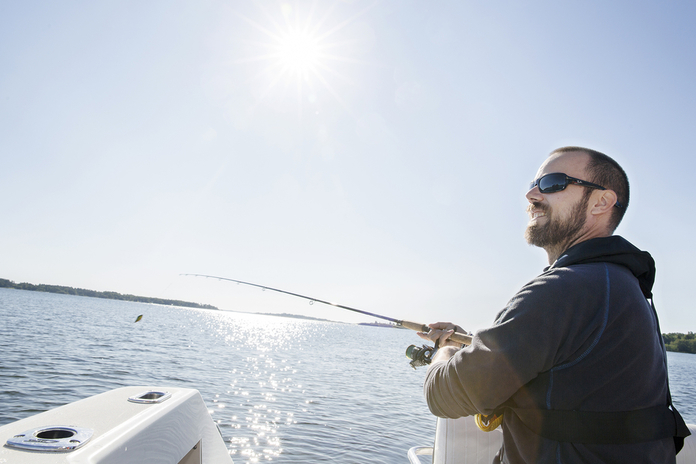 For you that wants to go fishing on own hand so recommends we our fisheries packets that include cottage, benefit with engine and fishing card. 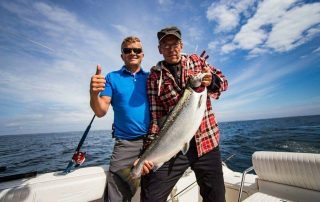 Due to many years’ experience of islet farm fisheries and very good local knowledge can I offer you and your friends, or colleagues, the opportunity to correct good fisheries, and a wonderful experience, with a fishing guide in Ålands archipelago. 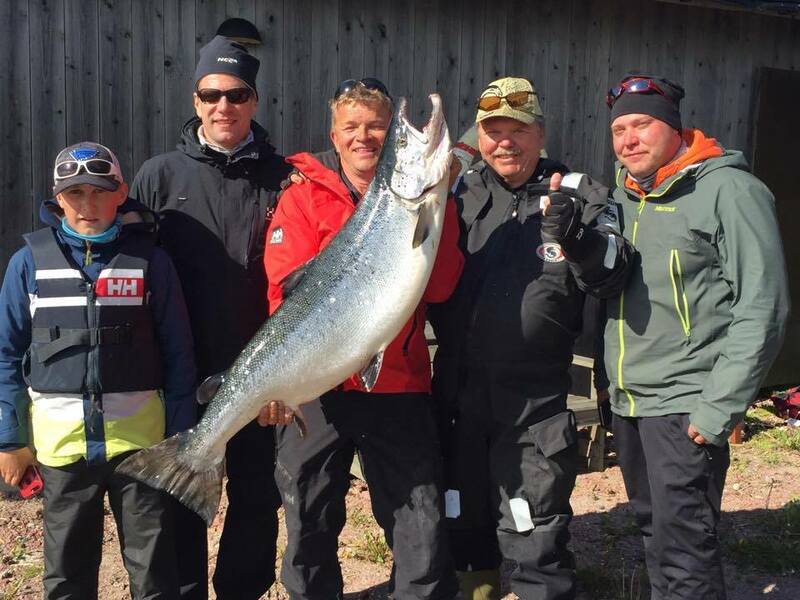 Ulf was with and each guide during Gäddfajten that had its final fisheries on Åland. Local knowledge and gear as Ulf offers are in world class. Wants to you to be guaranteed a lot and big fish and, so is Ulf one of the best fishing guides on Åland. 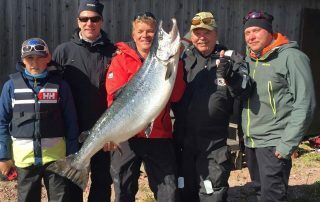 A day with Ulf in the archipelago is not only excited fishing with an opportunity on big fish without an investment for your future fisheries through new angles of approach and strategies to take with homes and along with ourselves so may you everything in one. 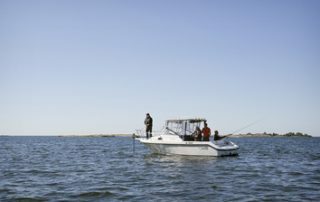 Follow my guide fishing on facebook! If you want to read more about the last events be everything on the Facebook page. You reach me safest via email on [email protected] or alternatively on +3584573134664 . See you!